See O'Fallon Properties apartment communities that have been meticulously selected within the Cherry Street and Forest Orchard areas of Midtown Tulsa and refurbished to provide you with the lifestyle you have always dreamed of. The most innovative blend of style and location. See our spacious 1 and 2 bedroom apartments for rent and come home today. 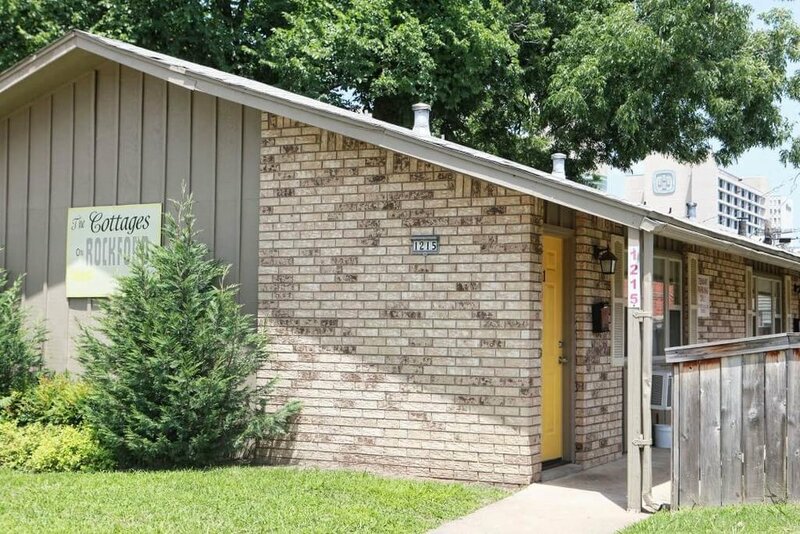 Our apartments come well-equipped with walk-in closets, built-ins, central hear & air, and more. Loft apartments treat you to the finer things in life including stainless steel appliances, granite countertops, in-home washers & dryers, and more. Our spacious rooms make it easy to relax after a long day. Large windows allow for a beautiful view of the city. We encourage all our Midtown Tulsa residents to bring their own style to the apartment. Your personalized decor is the final piece in making your apartment feel like a home. Our goal is for you to experience the full comfort and freedom that comes with having a place that feels like your own. 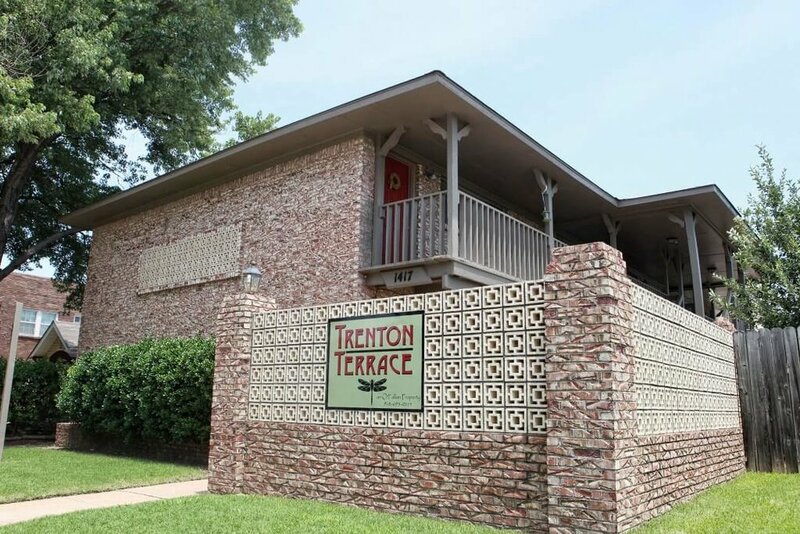 O'Fallon Properties offers modest apartment homes in Midtown Tulsa. With great locations in the Cherry Street and Forest Orchard neighborhoods - near the Pearl District, East Village, Blue Dome, Greenwood, Meadow Gold, Brookside, Maple Ridge, TU, Utica Square and Riverside areas. See our selection of the best spacious one and two bedroom apartments for rent. Copyright © 2015-2019 O'Fallon Properties, L.P. All Rights Reserved. Website developed by Erik Michael Collins / OMG. For questions or concerns regarding this site, please contact the site administrator.